Many entrepreneurs boast about the long hours they put in at work. They believe the more time you put towards your business, the more successful you will become. Many entrepreneurs put their business before everything else. They neglect other important things in their lives to work as much as 120 hours in a week — equivalent to three fulltime jobs. They sacrifice attending their kids’ birthday parties, keeping date nights with their spouses and reconnecting at family functions to have more hours for work. They assume any time off will harm their business and production. The statistics on business failure, whether within a year or five years or whenever, are grim. Most businesses will not succeed. There are many reasons that could lead to the downfall of your business: lack of capital, no co-founder, small demand for your product or just plain old burnout from the constant stress of being an entrepreneur. Entrepreneurship is not easy. There are bills to be paid and marketing needs to executed. Negotiations are constant, equipment always needs repair or upgrading, regulations are ever changing. Strategies need constant improvement. The stress that comes with the job can be overwhelming. Vacationing should therefore be a high priority for every entrepreneur, and can actually help your business grow. Vacationing is proven to increase one’s creativity, according to a study by the Harvard Business Review. Taking your mind off of work during vacation gets the creative engine in the brain ticking again. When work feels redundant it leads to lack of innovation. A mental break reignites creativity and imagination that somehow disappeared. Some of my best business ideas and inspirations have come while I was on vacation. Vacationing is proven to increase productivity. A study by the Boston Consulting Group concluded that high-level professionals who regularly took time off work were significantly more productive than those who spent more time working. Taking that time away from work can drastically vacationing can drastically increase our productivity by being able to reflect on a higher level that you usually wouldn’t have the chance to do. It’s an opportunity for your mind to be more productive, even when you’re not working. 3. Increase your emotional well-being. Additionally, vacationing can drastically increase our emotional well-being. Working long hours takes a mental and physical toll on the body. Taking time away provides an uplifting emotional charge that helps us resist burnout. 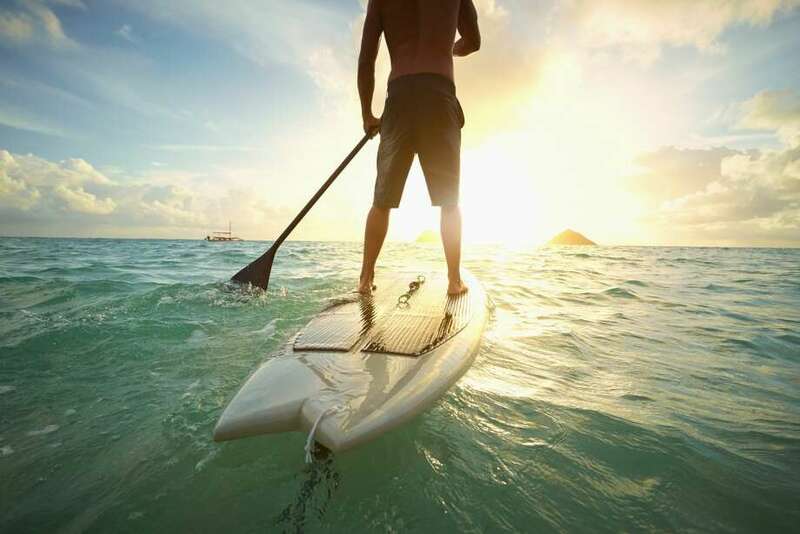 The University of Pittsburgh surveyed 1,399 participants and found that going on vacation regularly contributed to higher positive emotional levels and less depression among the participants. In particular Women who vacationed at least two times per year were less likely to suffer from depression and had decreased levels of stress. Less stress and higher positive emotions can help business owners lead better and work smarter. Less stress translates to more happiness. We become better leaders, which will benefit the company overall. As a business owner, I make it a goal to vacation at least three times per year. They don’t have to be extravagant vacations, but just enough to get away from the office. It elevates my business to a higher level than if I would have stayed home to work extended hours, day in and day out, without a break. I am convinced that entrepreneurs who make vacationing a higher priority will see their creativity skyrocket. They will be happier and more productive. Vacationing will help them find more success in business than if stayed home working overworking themselves and bragging about it.